Automation with VBASE. 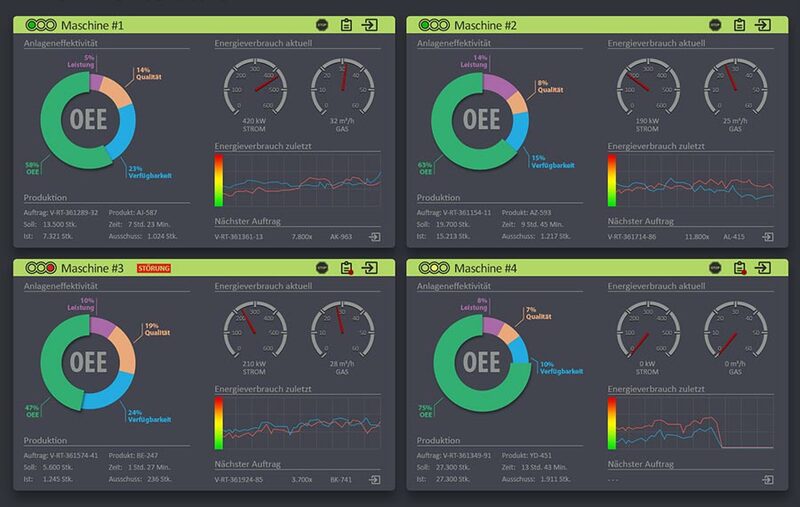 Platform for HMI, SCADA, MES and BMS. Smart Factory and Smart Building with VBASE. 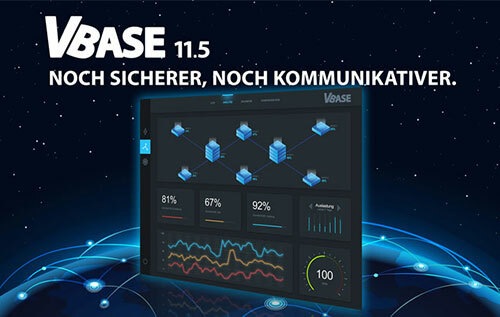 VBASE is the central node for all your automation projects. 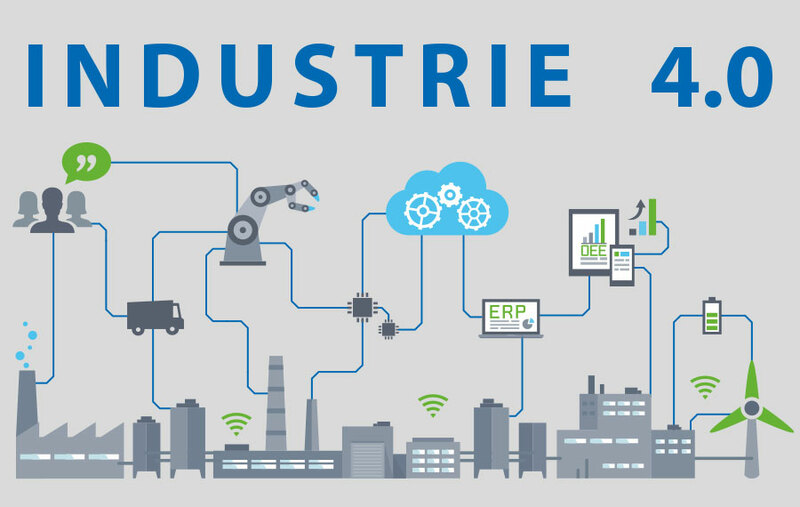 With its many interfaces to the control level and superior IT systems, VBASE is used as a multifunctional automation platform in professional industrial and building automation. 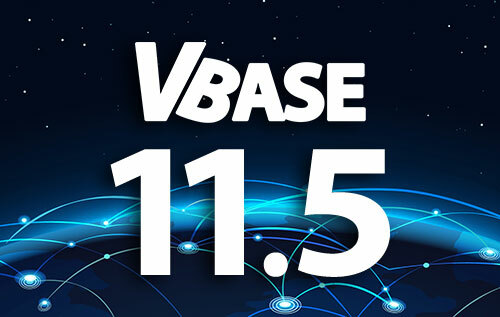 VBASE 11.5 is now available for download. The update contains many new communication and security features like support for MQTT, BACnet, Telegram and many more. Continue reading. 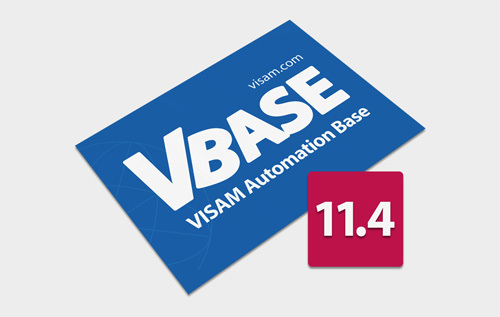 Version 11.4.6 of our automation platform VBASE is a service release with many smaller function enhancements, bug fixes and performance improvements. Go to download. 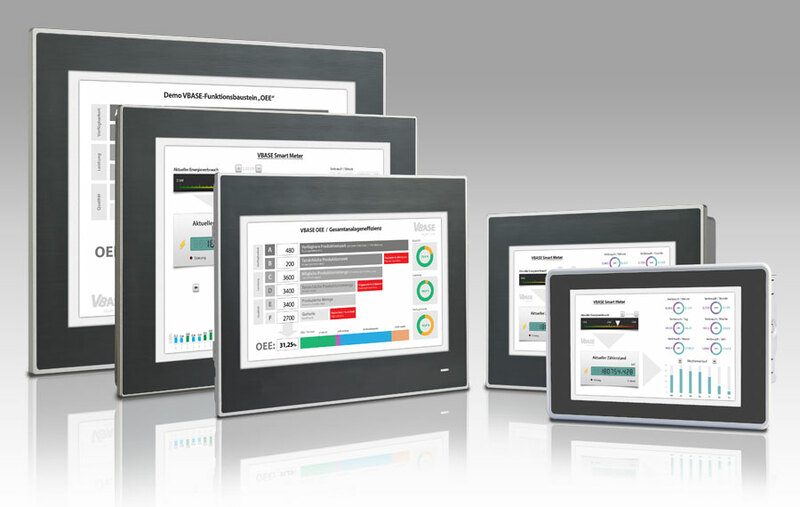 Use VBASE to combine another level of automation pyramids in your HMI / SCADA system. Our automation platform integrates many important functions of an MES. The automation, digitization and networking of production facilities and buildings is the focus of VBASE. We have been living in industrial automation for more than 30 years. The compact and robust VISAM Touchpanels are perfectly matched to VBASE and the best choice for the man-machine interface. 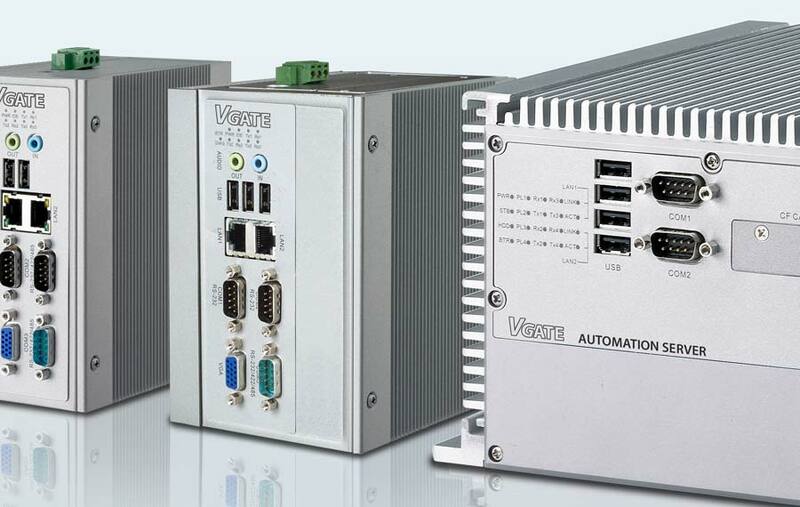 Absolute reliability and robustness characterize the VGATE automation servers. They carry out their tasks in the background 24/7 and are extremely connectable. All trades in one place The Rossmann Logistics Center was automated with VBASE. VBASE moves the Leckermäulchen Dairy relies on VBASE for the visualisation of their modernized warehouse technique. Keep it cool Trade-spanning building management system for a cold-storage logistics centre. Cool head at 1,000° C Article tracking with SAP connection in a roof tile factory. Full tank at the push of a button Automated filling station in the production of compaction machines. Mastering the drill head Micro tunnelling systems from mts visualized with VBASE. Modernisation of a clay mill Industry 4.0 Retrofit in clay and fireclay works.